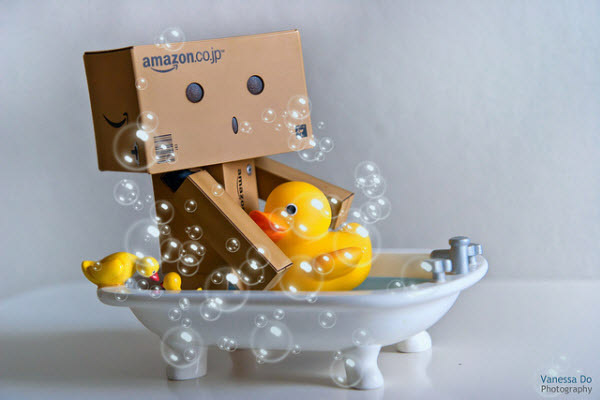 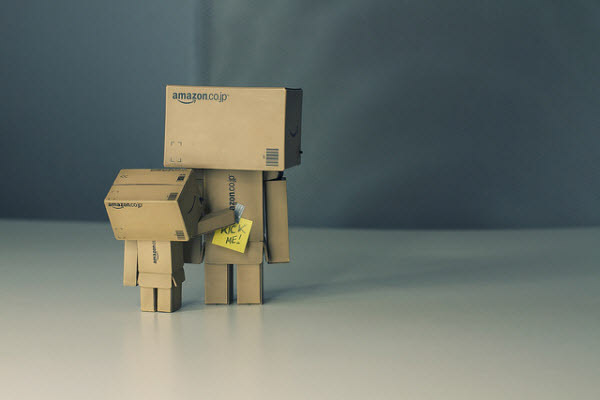 In this showcase we gathered 45 lovely photos of different scenes of Amazon’s Cardboard Robot Mascot named Danbo. 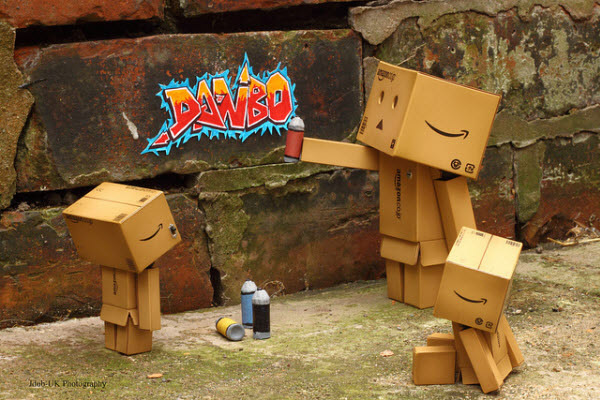 This word comes from danboru, the Japanese word for corrugated cardboard. 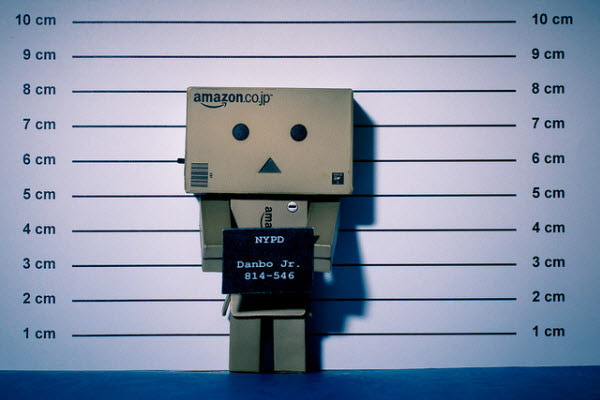 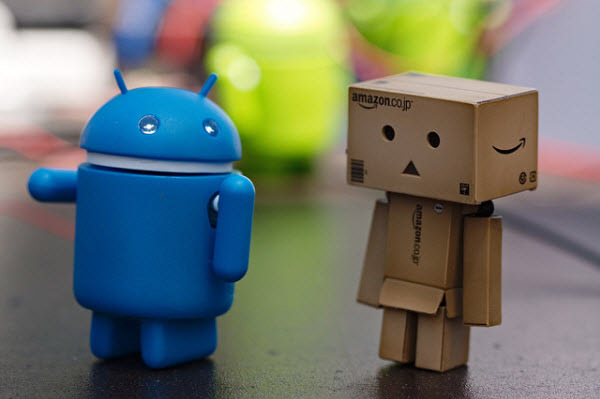 This toy cardboard robot named Danbo was commissioned by Amazon Japan from Azuma Kiyohiko, they spotted the idea, and used it for marketing, and it was a tremendous success. 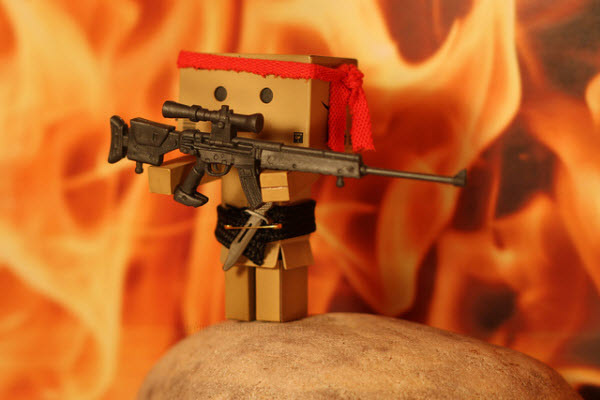 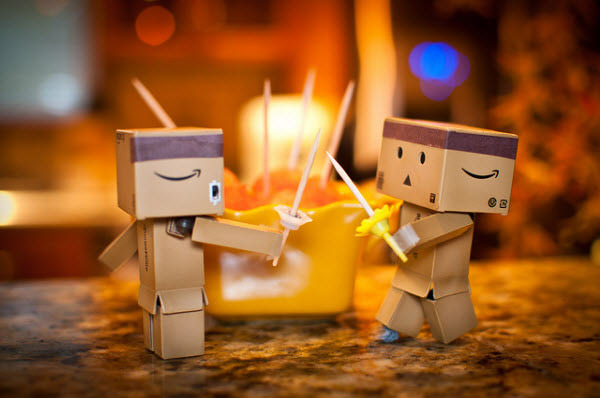 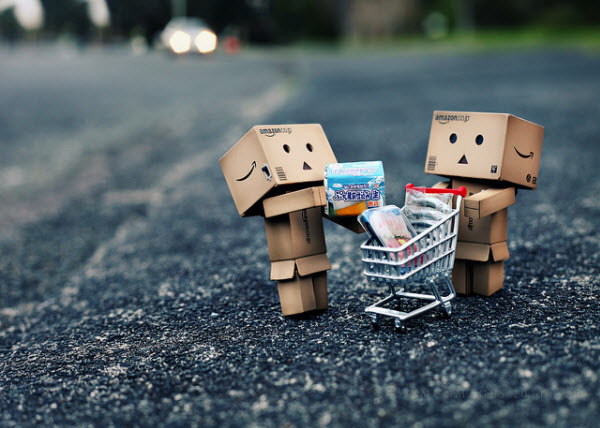 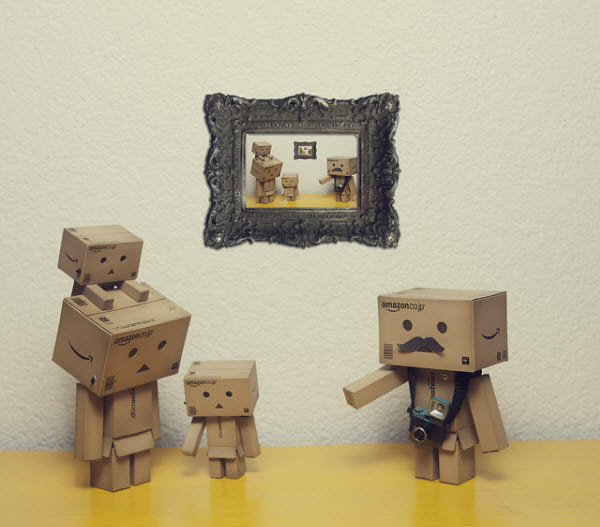 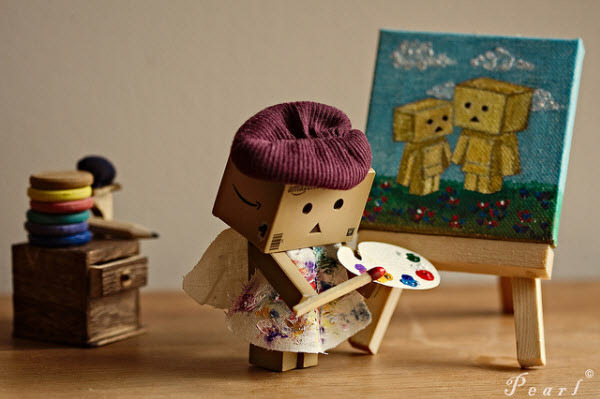 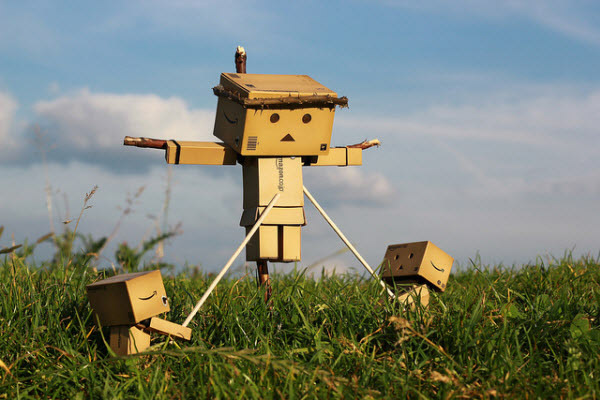 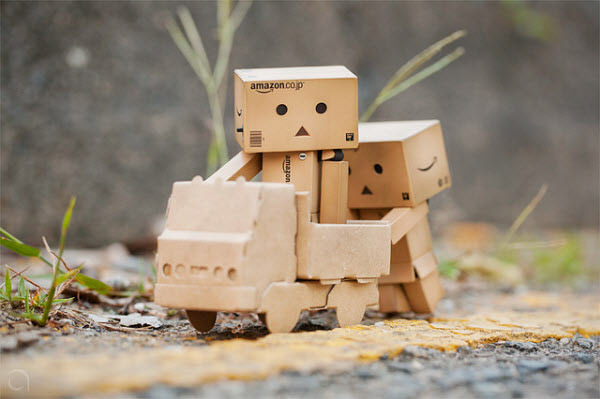 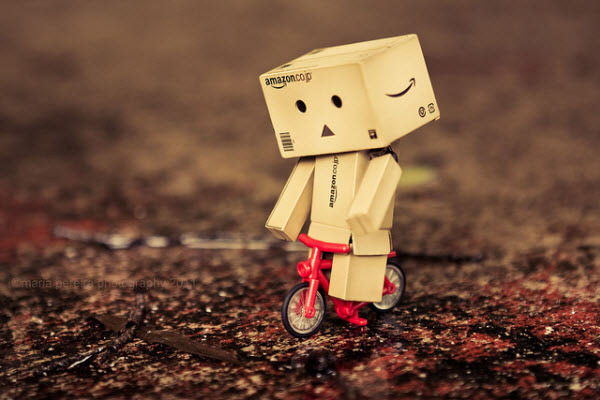 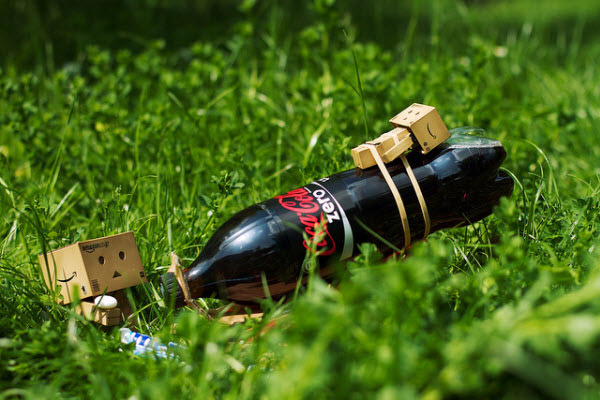 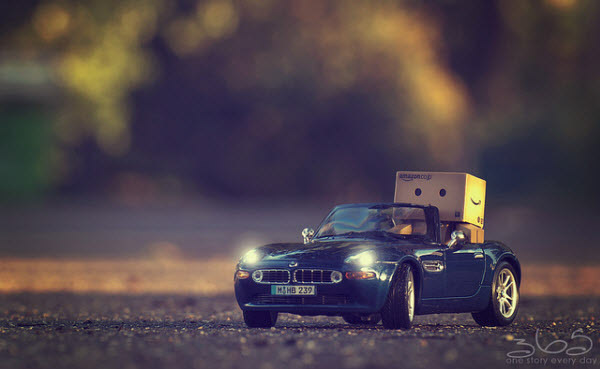 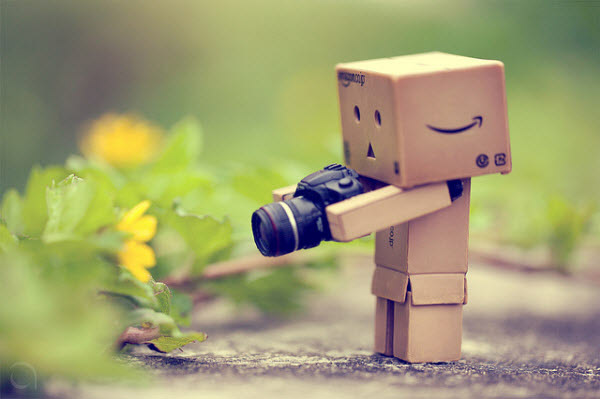 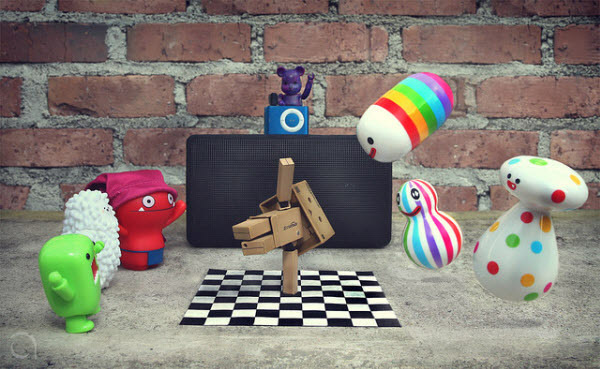 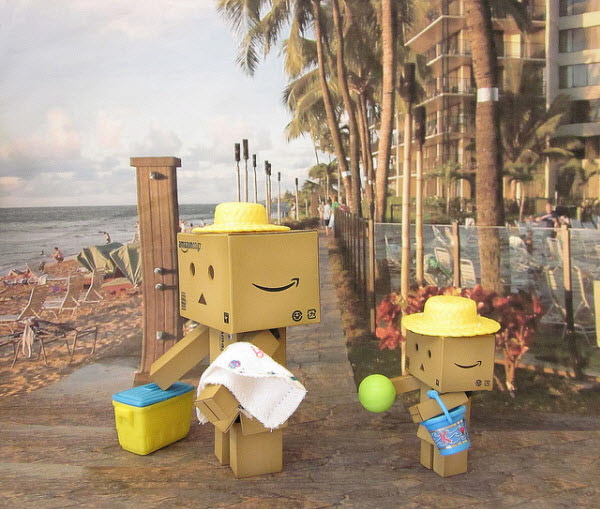 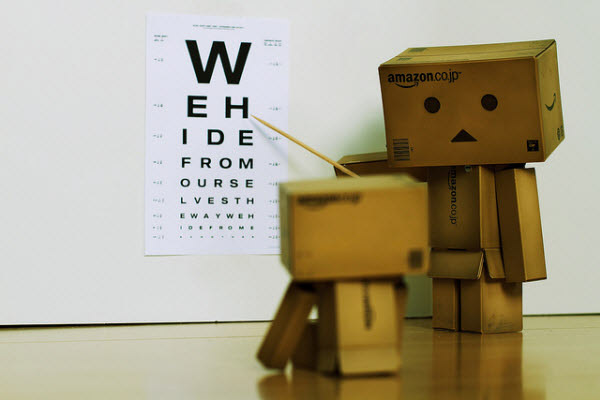 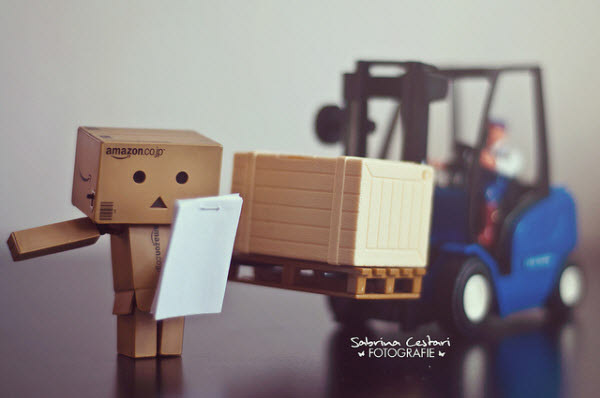 Photographers everywhere around the world were inspired to make something really fun and even artistic with the Danbo, and in this post you will find a great collection of awesome Danbo photos! 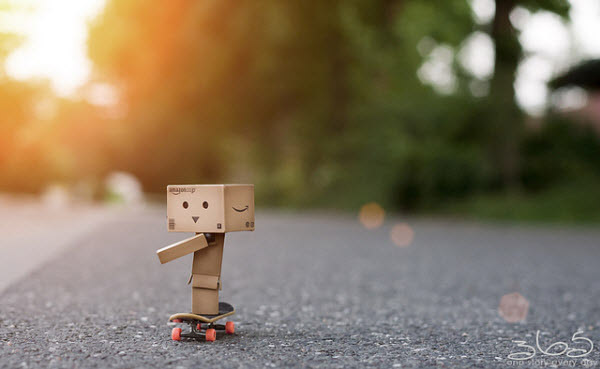 Spend a moment with this post if you didn’t smile for some days, it’ll be interesting – we promise! 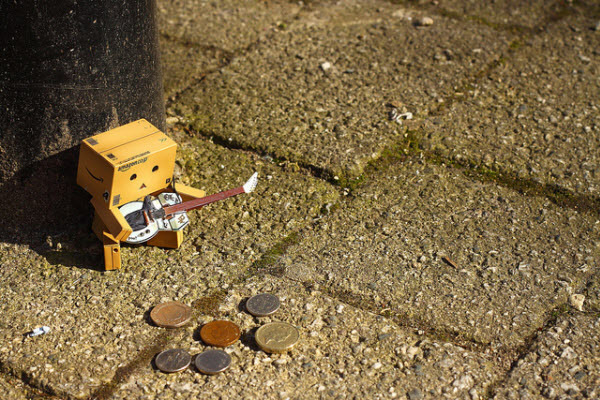 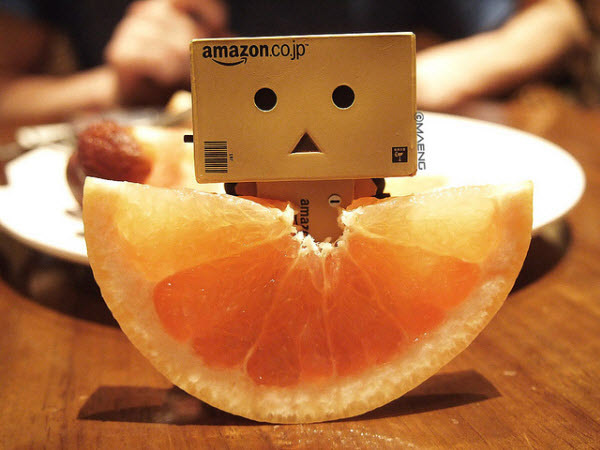 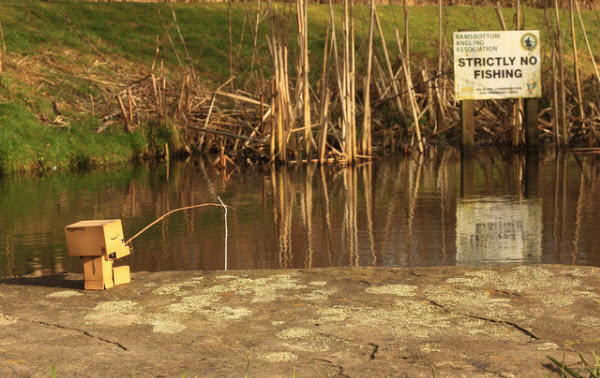 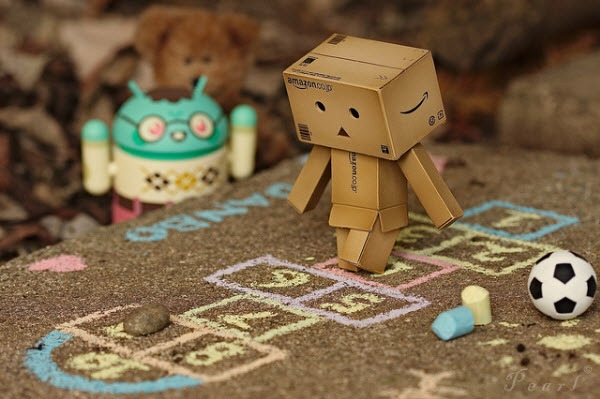 This post shedding a light on the daily life of cute cardboard robot Danbo! 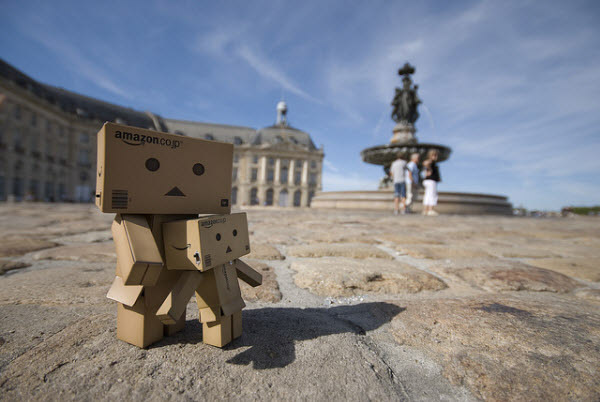 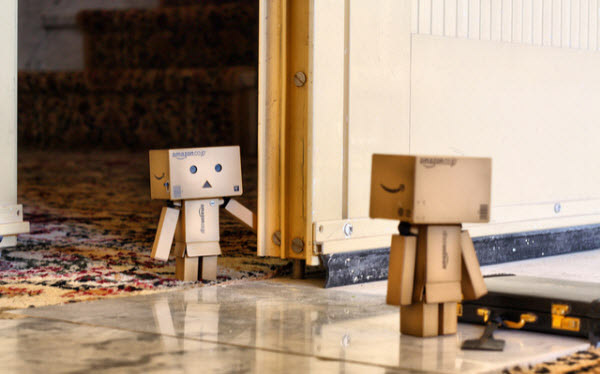 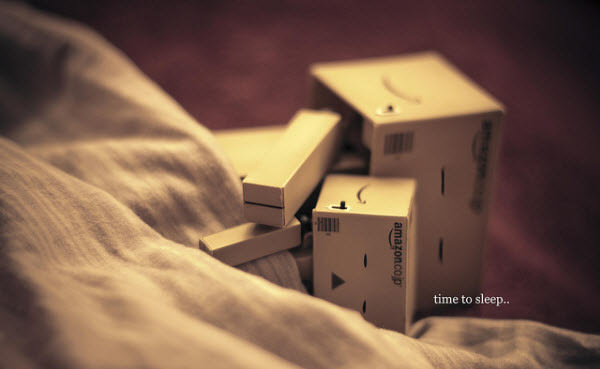 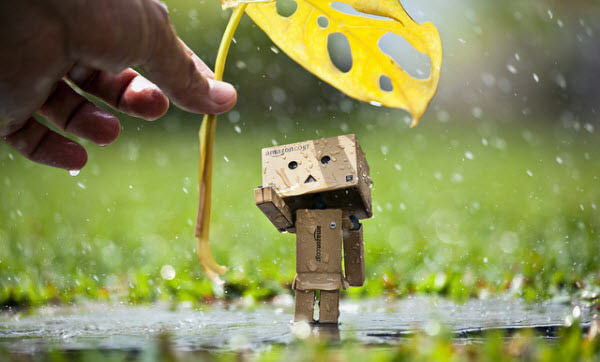 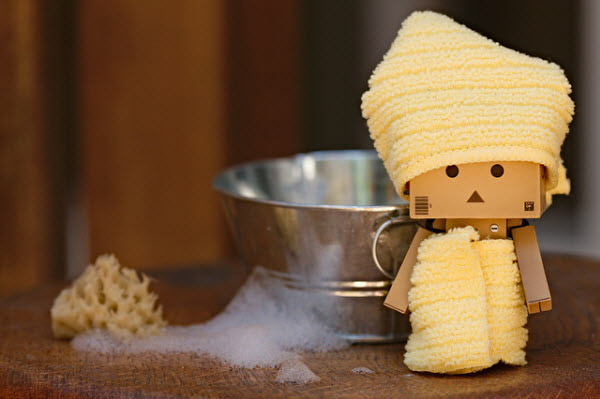 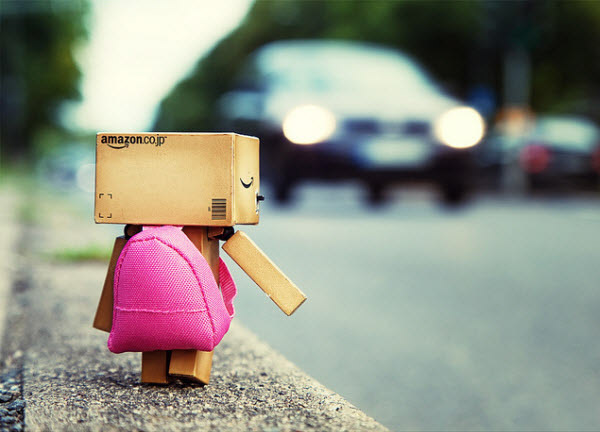 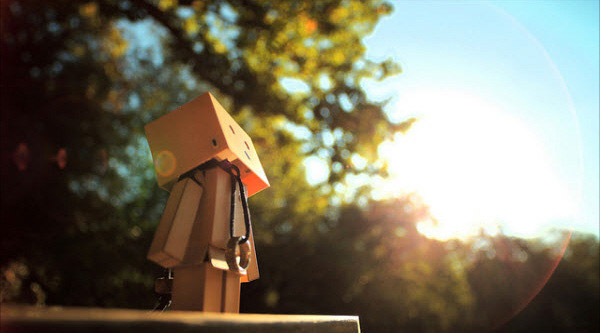 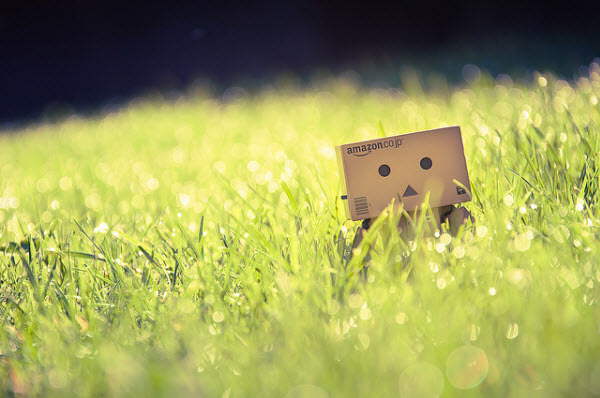 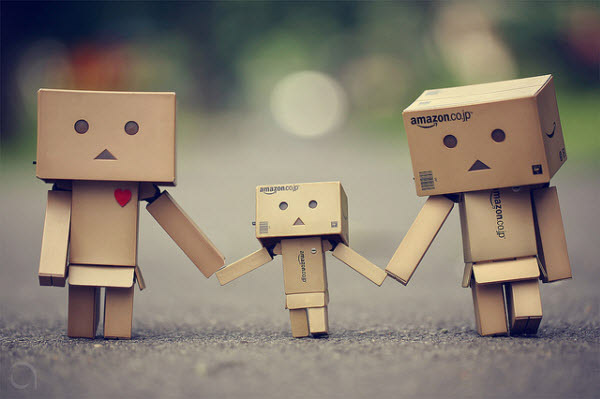 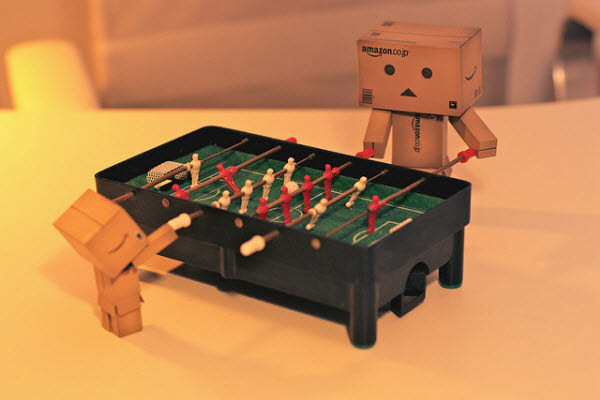 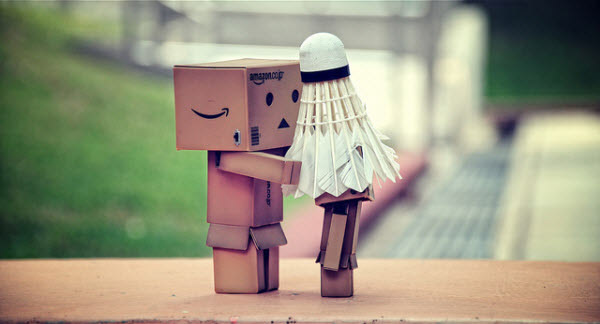 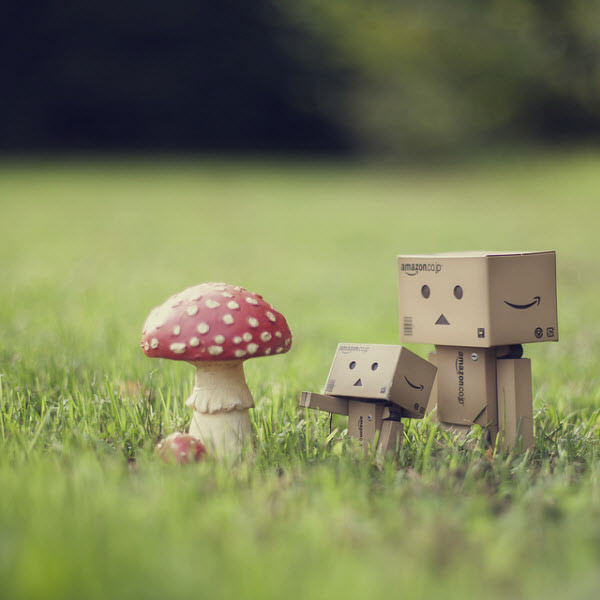 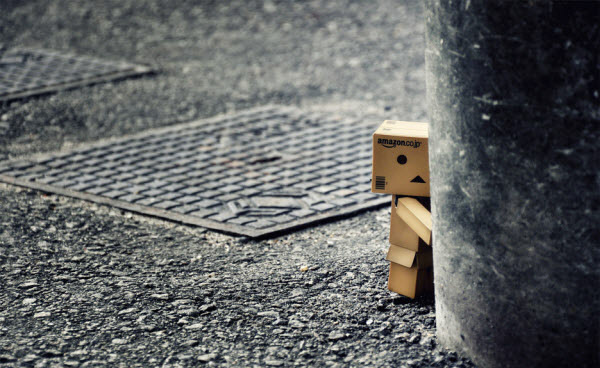 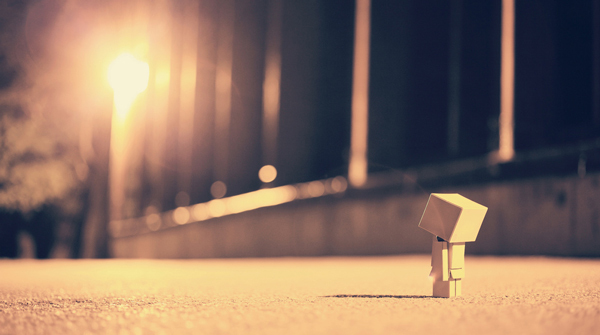 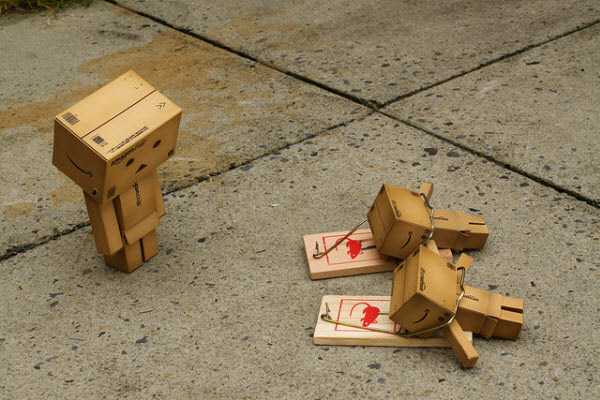 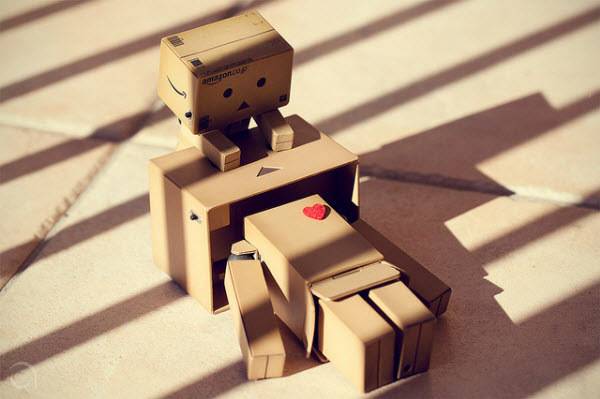 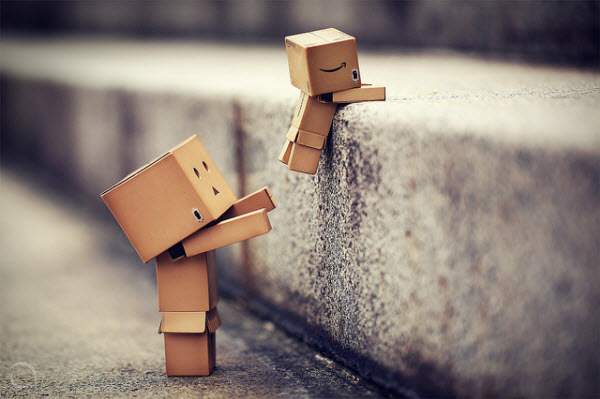 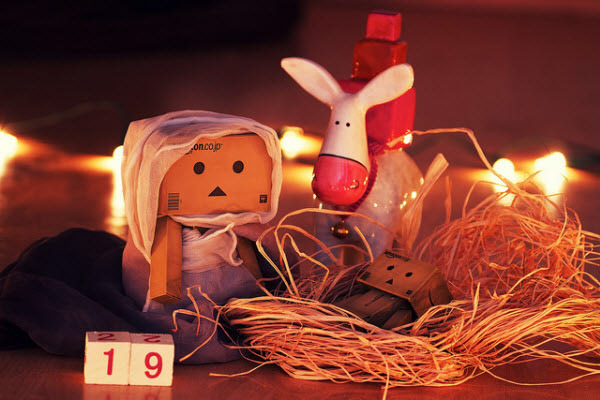 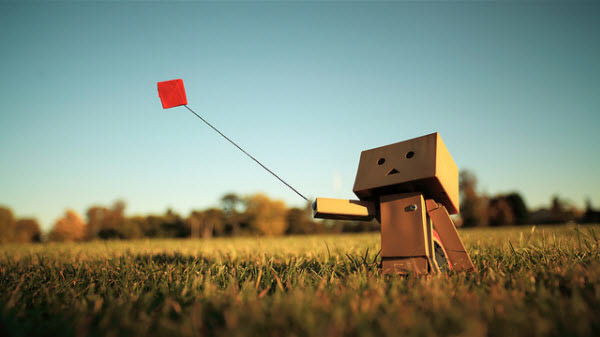 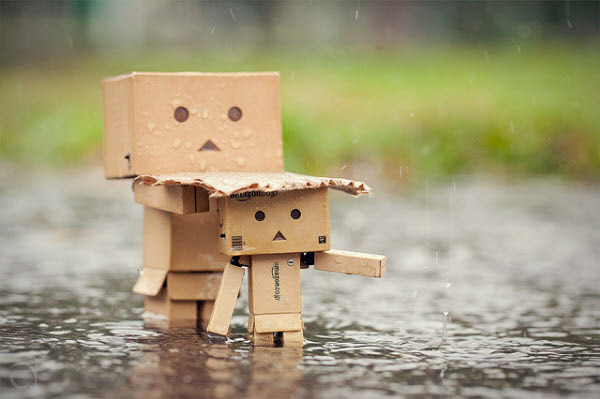 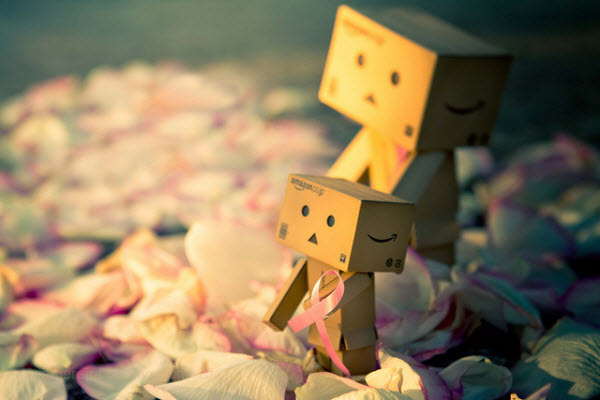 You can find thousand of Danbo images on this Flickr group. 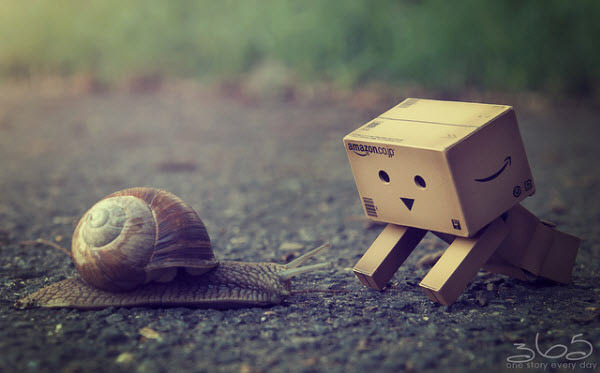 Hope you’re liking these picture as much as I am and got some cute overload in the process. 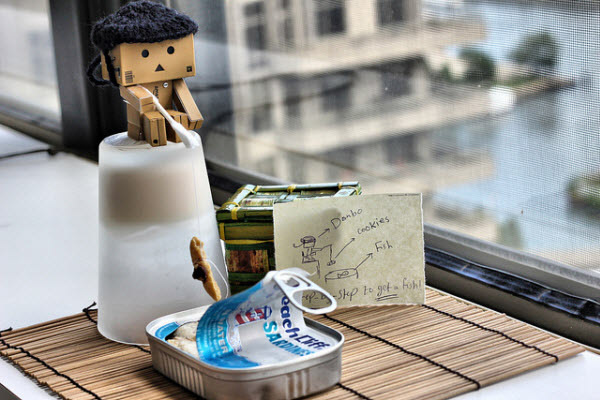 Let’s share your thoughts.